DETROIT — Ford Motor Co. is partnering with Walmart to test home delivery services early next year in an effort to learn consumer expectations that will shape development of driverless vehicle technology, the Dearborn-based automaker announced Wednesday. While the partnership between the companies has begun, delivery of Walmart customer goods in Florida’s Miami-Dade County won’t begin until next year. Ford plans to use drivers to deliver purchased goods to Walmart shoppers who will have no interaction with the drivers. The customer experiences — designed to mimic driverless delivery — will provide Ford a better understanding of what customers want as Ford technology teams develop robot cars to deliver goods. 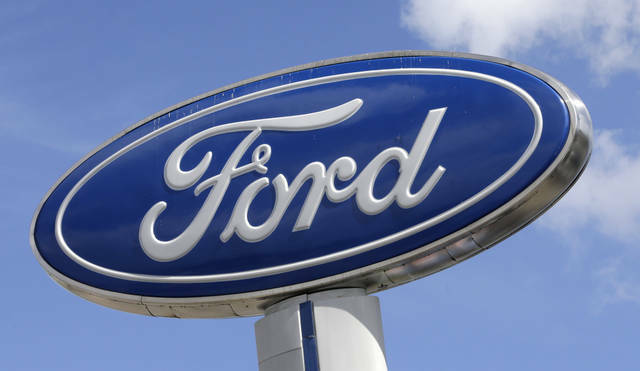 While Walmart has made no commitment with Ford in the long term, the alliance is significant. Stephanie Brinley, principal analyst at IHS Markit, agreed. “Ford is already looking at how people interact with autonomous delivery vehicles. This is an expansion of a program already started there, but it applies to a different type of delivery. Hopefully, in doing testing, they can find where opportunities and challenges might be. For Walmart, it’s kind of a no-brainer,” she said. Ford is collaborating with various local and national companies to deliver flowers, tacos, dry cleaning, and other products, said Brian Wolf, director of business development for Ford AV. “Now, it’s time to explore how grocery delivery can help expand access to fresh food and other retail items for people all over the country,” he said.